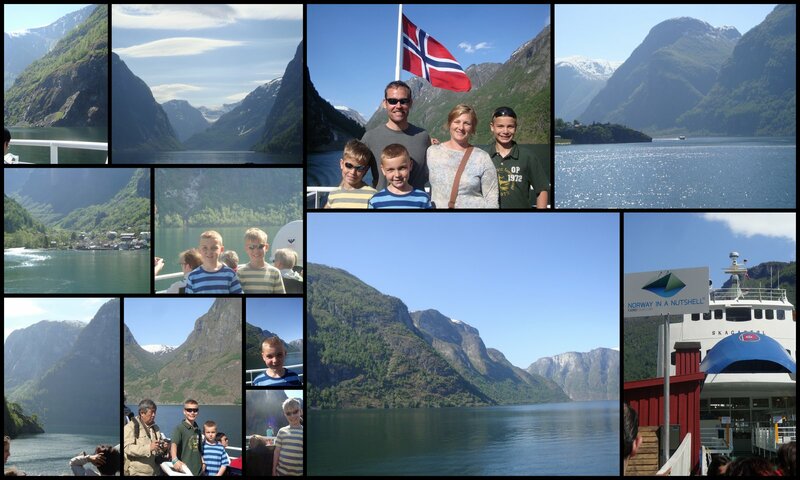 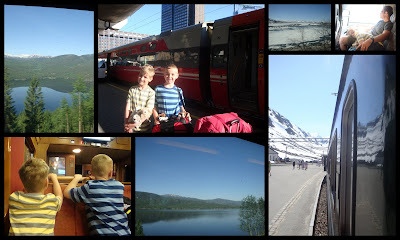 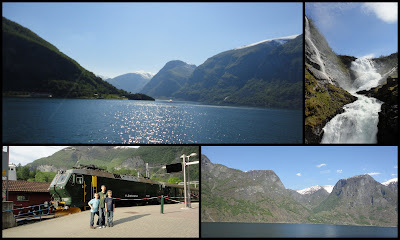 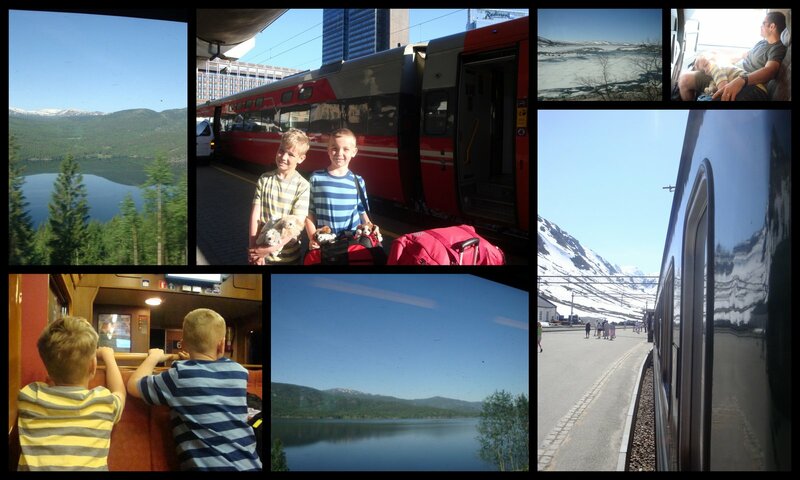 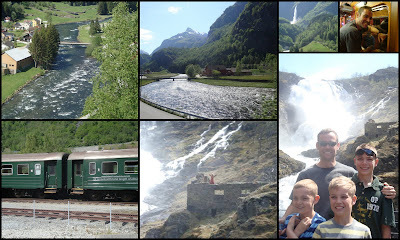 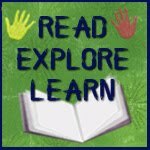 These pictures make me want to go back to Norway. 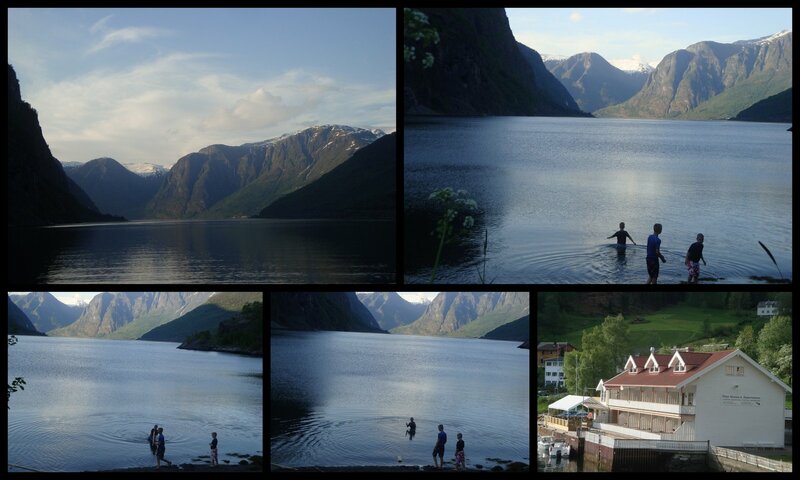 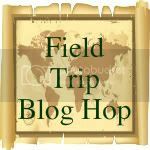 I went for a quick trip and didn't have time to do this fjord trip. It looks a little cold and beautiful.